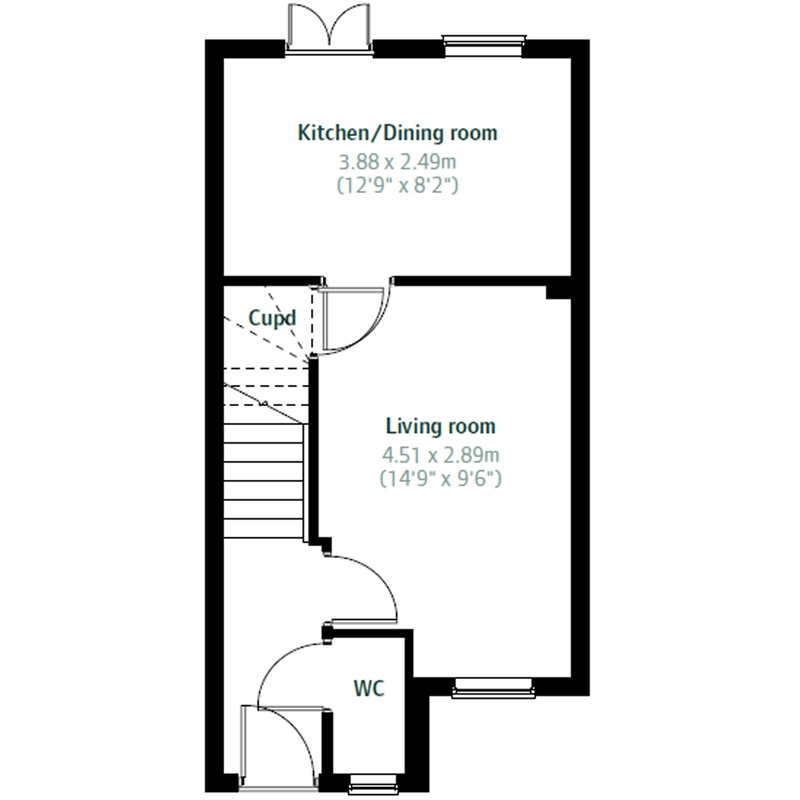 The ground floor features a hallway, downstairs cloakroom, generously-sized living room and open plan kitchen/diner. 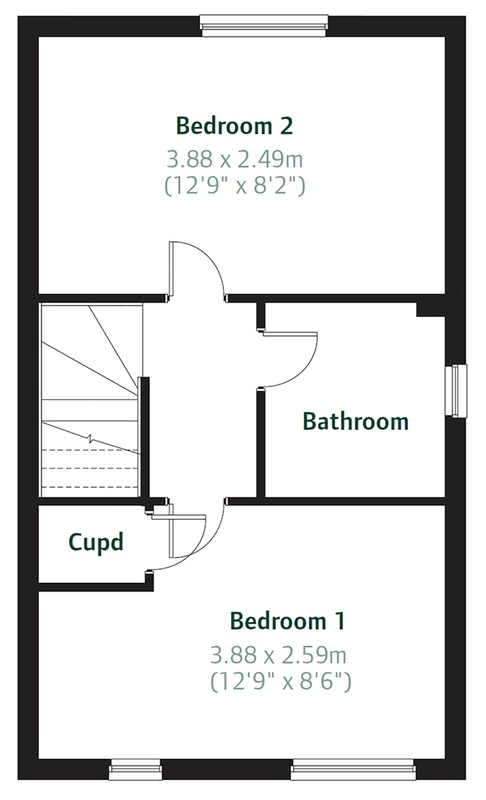 Upstairs you'll find two well-proportioned bedrooms, including bedroom 1 with storage cupboard as well as a family-sized bathroom. Llantwit Major is a popular coastal town and community in the beautiful Vale of Glamorgan in Wales. 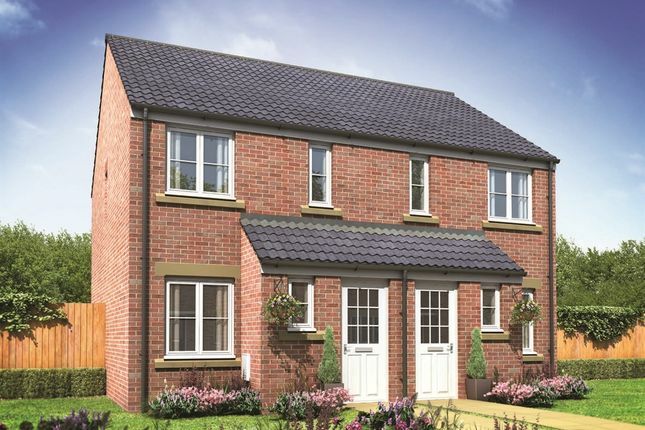 Our development Heritage Gate is in a fantastic location and with its wide range of two, three, four and five bedroom homes, there's bound to be a property to suit you perfectly. Lying on the Bristol Channel coast, the town's Welsh name ‘Llanilltud Fawr' means ‘llan' church enclosure and ‘Illtud' + ‘mawr' great. Llantwit Major is recognised as being one of the most important early Christian settlement in Wales as Saint Illtud founded a church and religious school there in around 500 ad. It's one of four towns in the Vale of Glamorgan and the third largest by population after Barry (10 miles) and Penarth (17 miles), and ahead of Cowbridge, which lies about 4.5 miles to the northeast. Llantwit Major is conveniently positioned just 18 miles south-west of the centre of the Welsh capital of Cardiff, with its fantastic amenities and job opportunities. Llantwit Major's medieval cobbled streets and 15th and 16th century buildings add a real charm to the town. With its wealth of history, the compact old town is a maze of narrow streets, old inns and ancient buildings. The imposing church of St Illtud is also worth exploring with its impressive collection of carved stones and Celtic crosses, many of which are older than the church itself. Also within walking distance of the town is Colhugh beach, which has some stunning cliff-top scenery. Popular with surfers, it's also a great place enjoy coastal walks along the Wales Coast Path. You can also explore the remnants of an Iron Age fort and seek out some of the finest examples of Jurassic-period fossils in Wales. Living at Heritage Gate means that everything you need for day-to-day living is close to hand. There are plenty of independent shops near by, as well as a Co-op, Spar, and local supermarket chain Filco. As well as the older part of the town with its quaint shops, the Boverton Road area has a number of other shops providing all you need. And Cardiff with its wealth of shops, entertainment and amenities is just a short drive, or train ride away. The transport links are excellent as Heritage Gate is just a short distance (0.7 miles) to Llantwit Major railway station on the Vale of Glamorgan Line. Cardiff airport is also conveniently close and is just over 7 miles away with its wide choice of national and international destinations. There's a good road network offering various options for travel in all directions and the M4 with its links east and west is under 10 miles away. With its fantastic coastal location and good local amenities, we're expecting interest to be high for Heritage Gate. 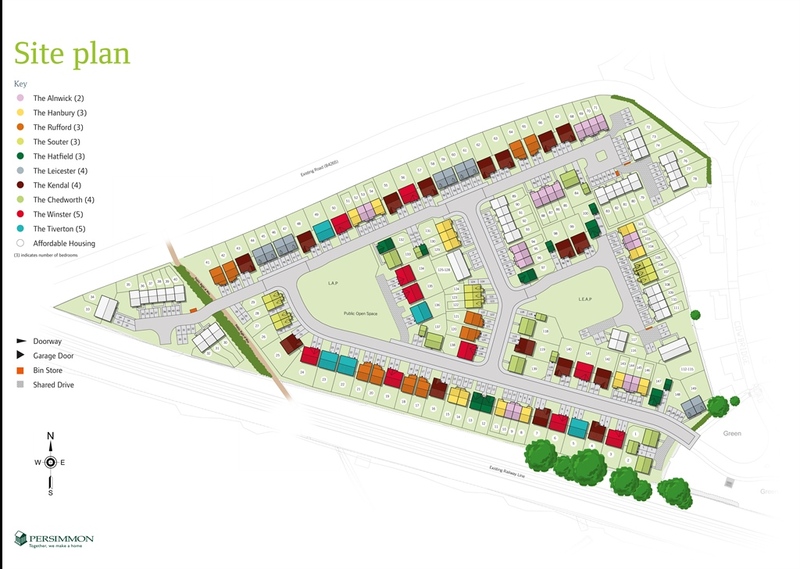 Arrange an appointment now to find out more information about this exciting development. for all age groups are also well supported in the town. Fawr Primary School, one of four primary schools in Llantwit, the others being Eagleswell Primary School, Ysgol Dewi Sant and St Illtyd's Primary School. Llantwit Major has many independent shops near by, as well as a Co-op, Spar, and local supermarket chain Filco. The older part of the town has quaint shops and Boverton Road has a number of shops. Plus Cardiff close-by with its wealth of high street shops and big brands, is just a short drive, or train ride away. trains to Bridgend and Cardiff Central. miles away by road, in Bridgend. the roundabout take the second exit onto Cowbridge Road. At the next roundabout, take the third exit and you'll find yourself at Heritage Gate. Property descriptions and related information displayed on this page, with the exclusion of Running Costs data, are marketing materials provided by Persimmon - Heritage Gate, and do not constitute property particulars. Please contact Persimmon - Heritage Gate for full details and further information. The Running Costs data displayed on this page are provided by SmartNewHomes to give an indication of potential running costs based on various data sources. SmartNewHomes does not warrant or accept any responsibility for the accuracy or completeness of the property descriptions, related information or Running Costs data provided here.